The Internal Revenue Service (IRS) released Form 8889 and supporting instructions for 2018 tax reporting purposes. 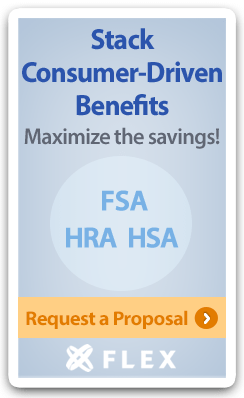 Form 8889 requires taxpayers with Health Savings Accounts (HSAs) to report certain information, including information about contributions and distributions. While Form 8889 has been updated, it is very similar to last year’ s version. Form 8889 must be attached with Form 1040, which is the primary tax form completed by individuals filing their personal tax return. The IRS will begin accepting tax returns on January 29th. The deadline to submit taxes is April 17th unless an extension is requested. Health insurance issuers and self-insured group health plans could except certain cost-sharing from the maximum out-of-pocket limit if a consumer selects a brand name prescription drug when a medically appropriate generic prescription drug is available. For example, if a plan had a $10 copay for generic drugs and a $50 copay for brand drugs, the plan could only apply $10 to the out-of-pocket maximum limit if a person chose the brand name prescription drug.